An alternative take on John Lennons trademark round style, these oversized, quirky frames are here to tickle your vintage taste buds. Delving back in time to the 70s, these authentic glasses are a perfect accessory to any outfit. 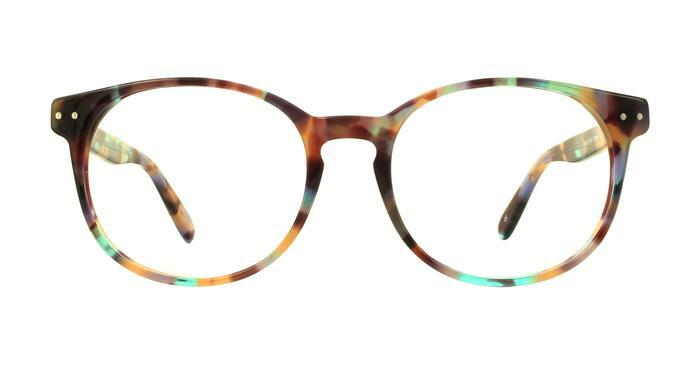 Made from high specification acetate, these vintage inspired glasses are a must-have for any wardrobe. Love these glasses - I got mine as prescription sunglasses which I've meant to do for years and finally did!